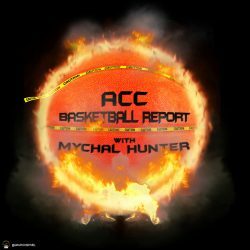 Today I am joined by ACCBR contributing writers Charlie Manolakis and Kinchen Taylor as we discuss the first weekend of the tournament. Who has impressed us and who has disappointed us. We also pick the Sweet 16 match-ups and wonder if an All-ACC final four is likely.